This exciting new program offers an in-depth, interactive and unique educational experience that explores the skills, culinary expertise, knowledge and history of the Mediterranean food experience and all that it has to offer. Participants will discover Mediterranean methods, arid culture, enhancements in food waste, cross pollination and cultural melting pots, as well as understand why the Mediterranean diet is an important UNESCO intangible heritage. Food enthusiasts (25-35 years old), young food professionals, researchers, activists with an existing project or a project idea that focuses on food related issues and who aspire to achieve their goals in a rapidly growing sector. 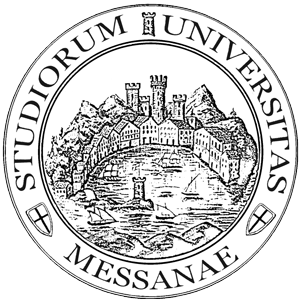 FI Summer School Mediterraneo will take place at the University of Messina (Università degli Studi di Messina, UNIME), a public university located in Messina, Italy. Founded in 1548 by Pope Leone III, it became the model for hundreds of Jesuit colleges. 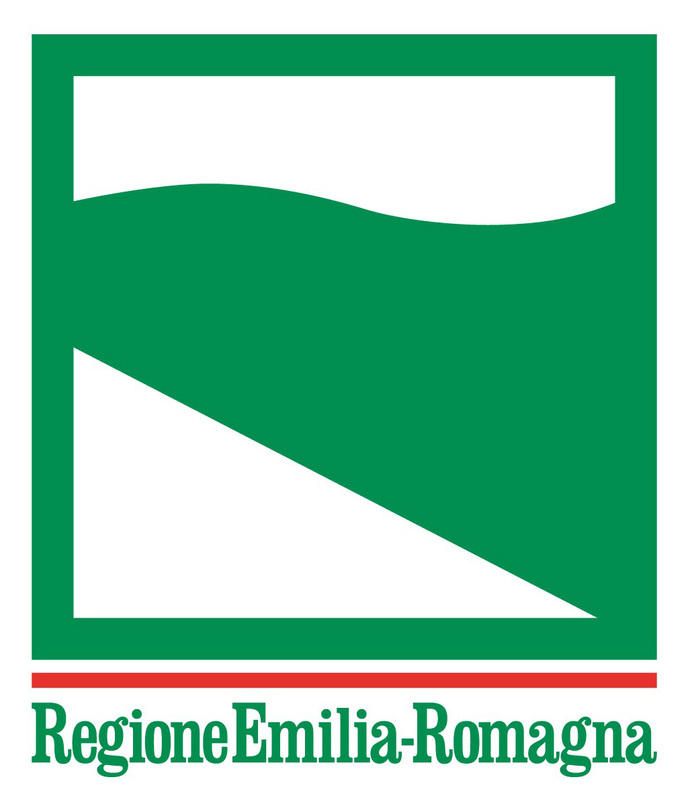 The university is organized in 12 departments, three technological platforms with a strong competences in Food and Environmental Science, Territorial, Food and Health Security and PanLab, a complex of laboratories to control the food supply chain, offering innovative services to companies, as well as representing a benchmark for research and training within this field. PanLab has a specific competence in the supply chain monitoring systems. The quality within the agri-food sector comes from the proper management of procedures. The added value provided by PanLab’s organisational model guarantees the strict compliance with National and International laws, within absolutely competitive timeframes and procedures. The checks concern the entire food farming range (meat, fish, milk and dairy products, eggs, oil, wine and vegetables); the main lines of action include inspections on production, quality, traceability and certification (international ones included). PanLab is the ideal solution to develop educational and motivational experiences for students, operators and officials. In addition to high-profile academic courses, there is also the possibility to organize activities aimed at engaging private companies. All this is possible also thanks to the reception facilities owned by the University of Messina, such as the beautiful Villa Pace. Provide innovative and intensive training to students in a wide range of relevant topics in a friendly playful atmosphere that is conducive to creativity and impactful learning that will be followed with coaching and mentorship provided by professionals throughout the entire course. The organization will host students in the heart of the University Sport Center in single or double rooms. Students have access into the common areas of all residence halls, pools and sports venues. We are proud to announce 20,000 Euros worth of scholarships (partial 1,000 Euros or full 1,500 Euros) available for the Food Innovation Program Summer School offered to aspiring young global food leaders of tomorrow. If you are a farmer, producer, agriculturalist, scientists, foodie, policy expert, nutritionist, designer, storyteller or journalist with a passion for food with an international background and/or experience with a determined personality and aspire to make a better world, then a scholarship is available for you! Selections will be made by the FIP Summer School Scientific Committee and FIP global Partners based on: CV; personal motivations; a candidate’s ability to show their “wow factor” that conveys their character strength, commitment to learning and a vision for their future; financial need; academic, business or social impact commitments. Lectures will take place within the practical group work. In the evening there will be a melting pot dinner, where each participant brings a food item from their country. Explaining the theory and steps of design thinking. Morning : An introduction about the mediterranean diet, how it is defined and why is it gaining so much importance. Understanding the relationship between biodiversity and a healthy diet, and why sustainable farming systems matter for a healthy lifestyle. Afternoon: Raising awareness about sustainable production and consumption patterns. From Geography, ecology and anthropology we get a holistic understanding of the meaning of the term Foodscape. We take a closer look on local ingredients how to recognize them and understand the notion of territorial excellence and how it can apply to local contexts across the mediterranean region. and social resilience, water conservation, food waste, malnutrition, global trade- food security in protracted crisis- food security and climate change- food deserts. Quality: certification schemes, GAS, Labelling and food choices. In the light of what you have learned, what are the possible ways to hack sustainable solutions that respond to local challenges? – Guide to the terms you need to know as a startupper. 24/07 Final presentations, meet the partners, official closing ceremony. Whether in groups or individually, participants will receive feedback on their projects.